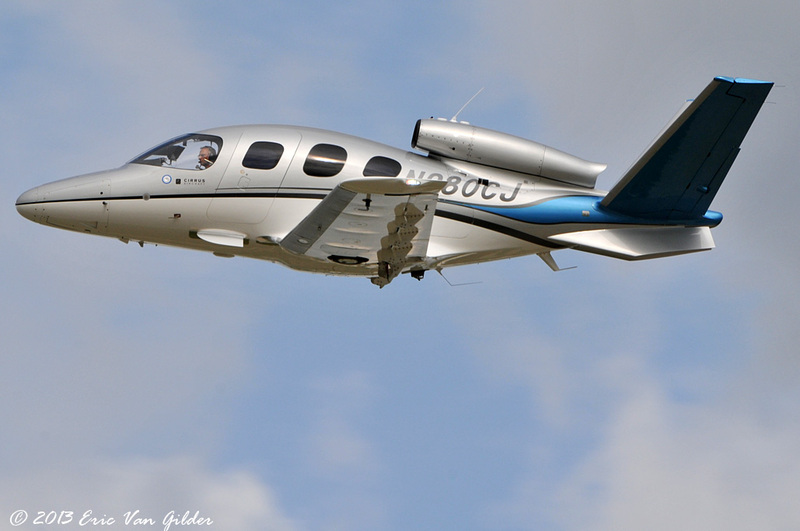 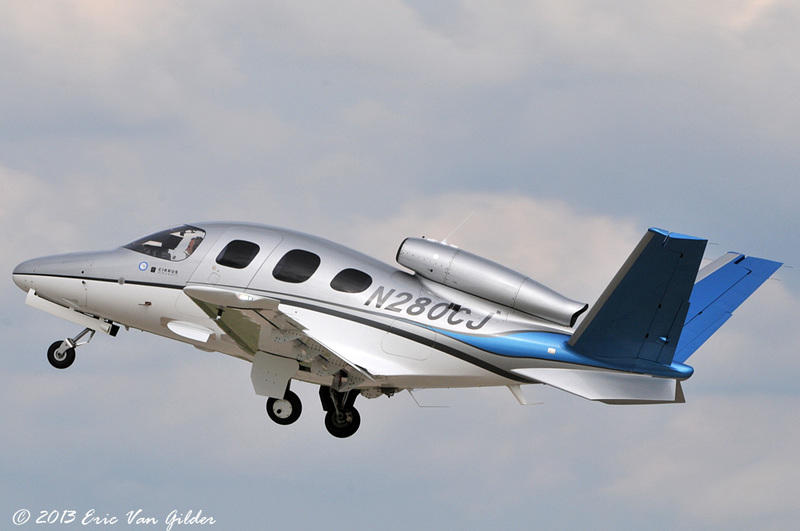 The Cirrus Vision SF50 is the latest Cirrus design. 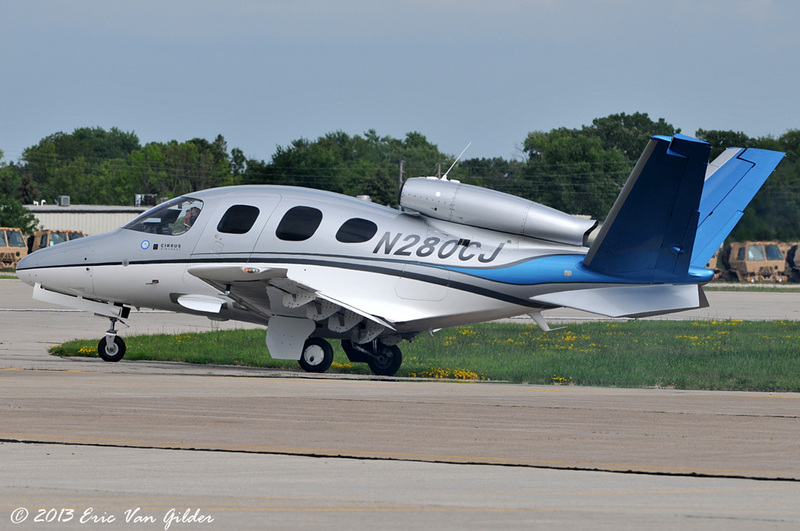 It can seat 5 adults and two children. 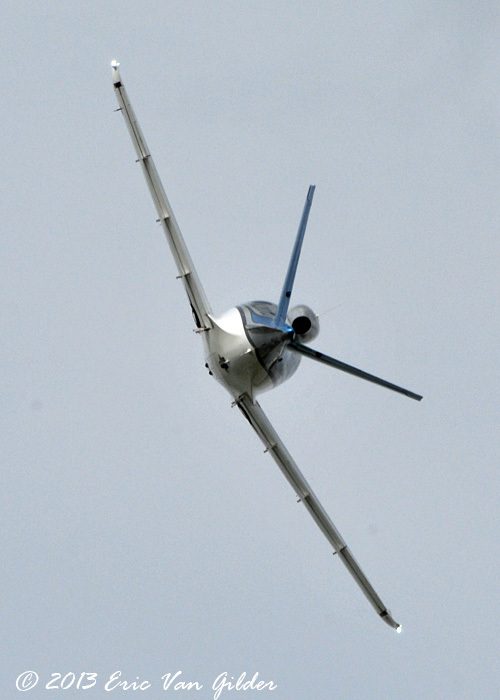 It plans to build the aircraft at its Grand Forks, ND facility.